Find out what it takes to be a Storybook Trips agent. Storybook Trips is an agency that is dedicated to personal service. 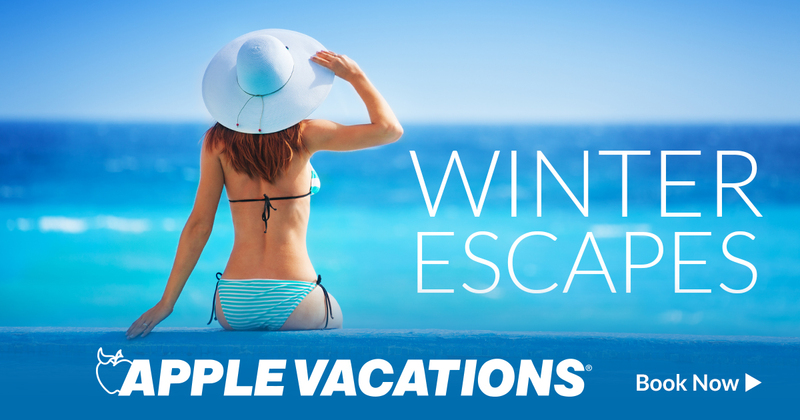 We want you to have a vacation that is worthy of your story. As an agency that has the honor of being an Authorized Disney Vacation Planner, we are very proud of this distinction. Not only is this a title that is earned, but it must be maintained by committing to continuous training, marketing, and sales standards. What does it mean to our clients? The many benefits of having individuals who continually invest time in additional training and research to ensure that when they assist–you get the very best.